OEM-built to provide excellent print quality and reliable performance. Designed for optimal machine interaction. 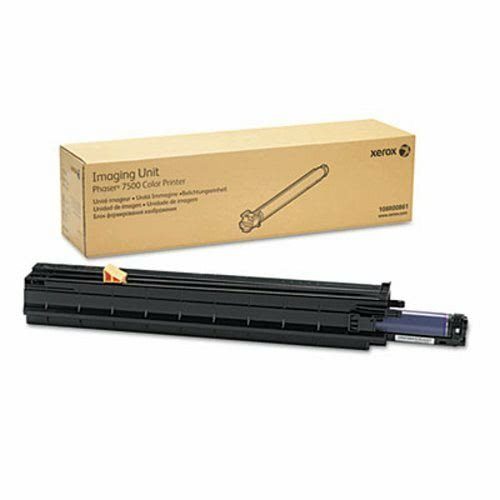 Delivers reliable, accurate image transfer. Device Types: Laser Printer; Page-Yield: 80000; Supply Type: Drum Unit; OEM/Compatible: OEM.